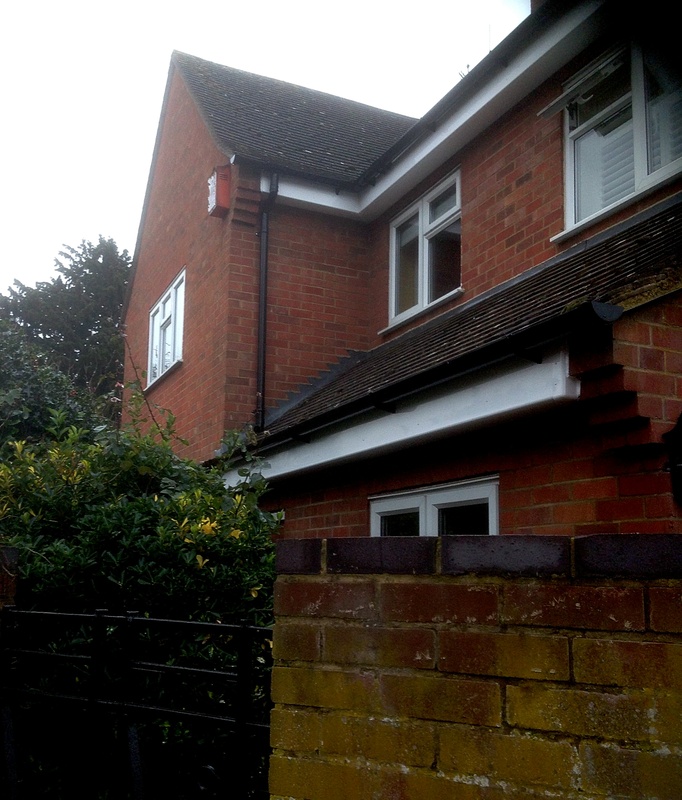 When it comes to replacing UPVC fascias and soffits to your property CM Roofing are the experts to ask. 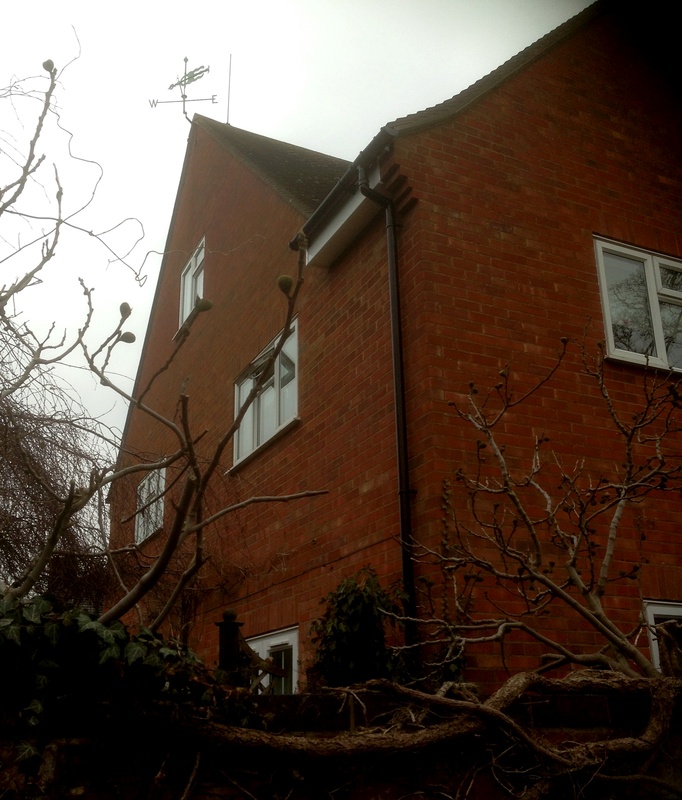 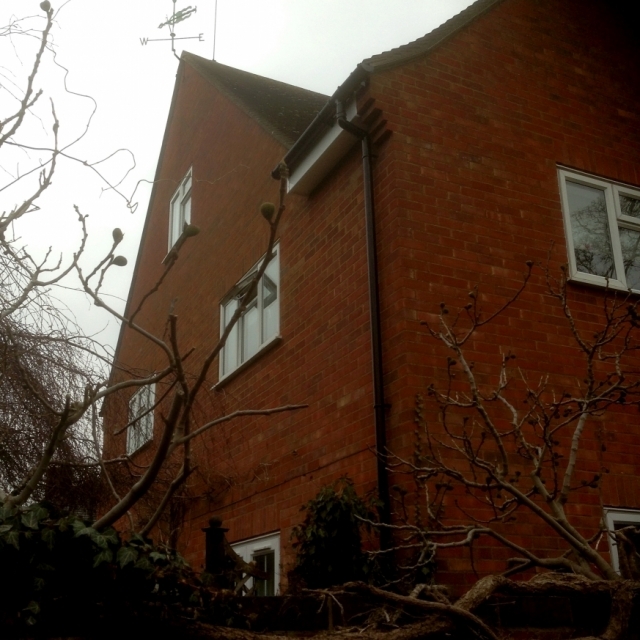 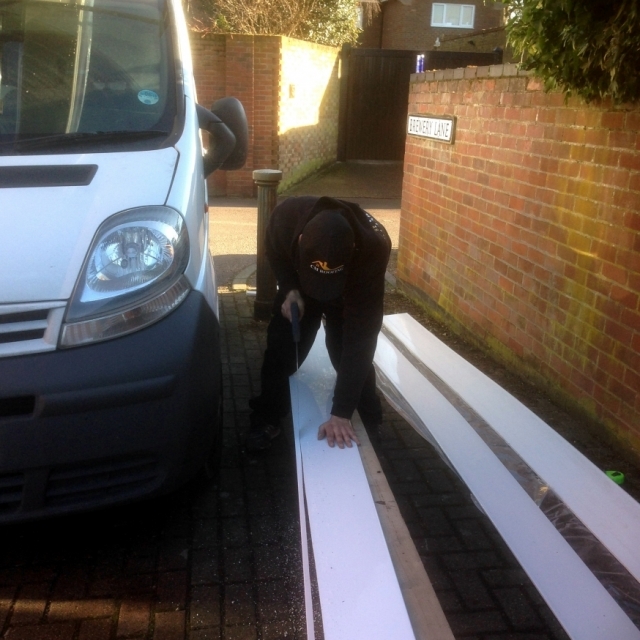 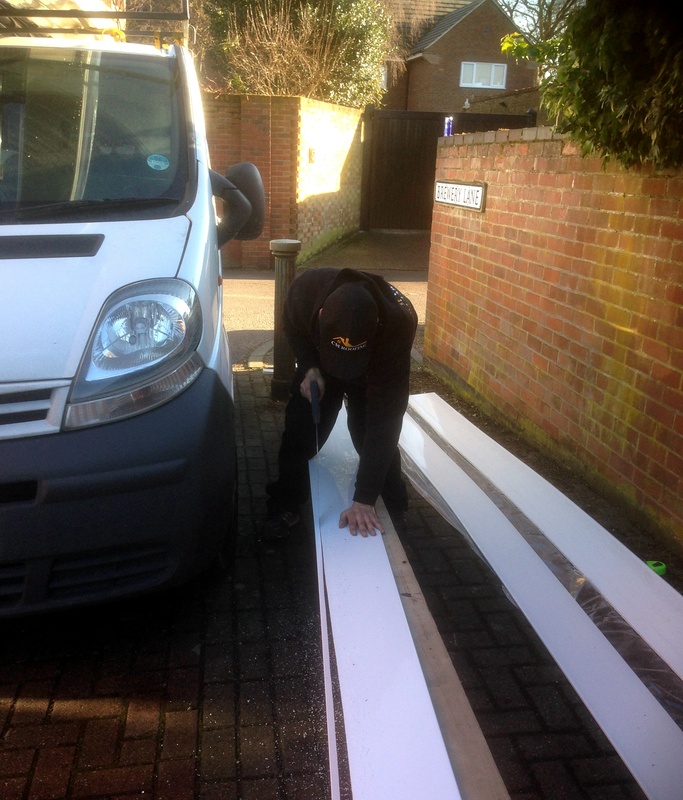 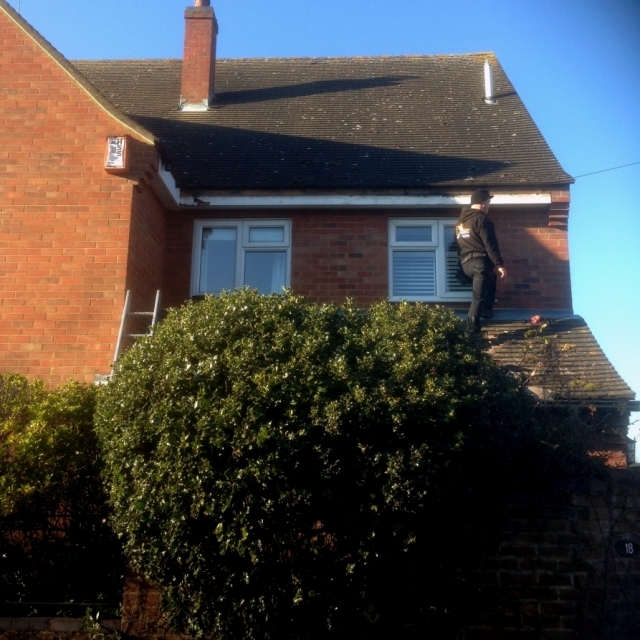 The extra care taken when our technicians install our heavy duty, commercial grade, premium upvc fascias and soffits is second to none, they are expertly trained in all aspects of upvc installation . 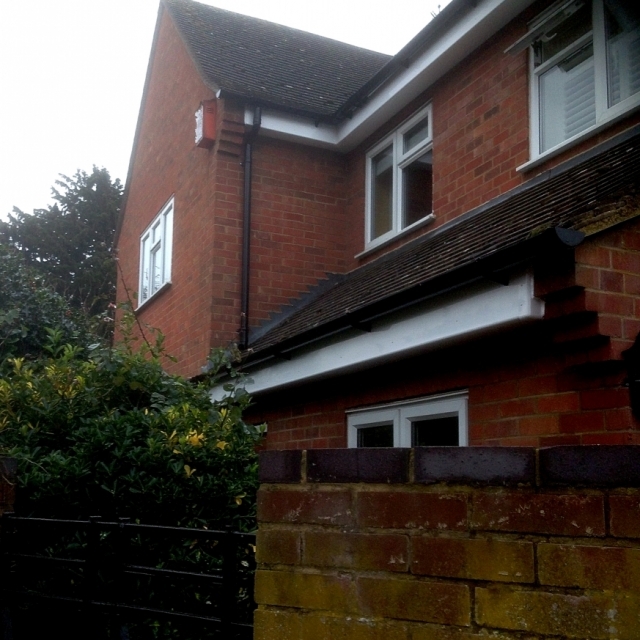 Our soffit boards also have the option of added ventilation where required, this helps circulate the air within the loft space allowing the loft area to breathe, preventing any damp occurring. 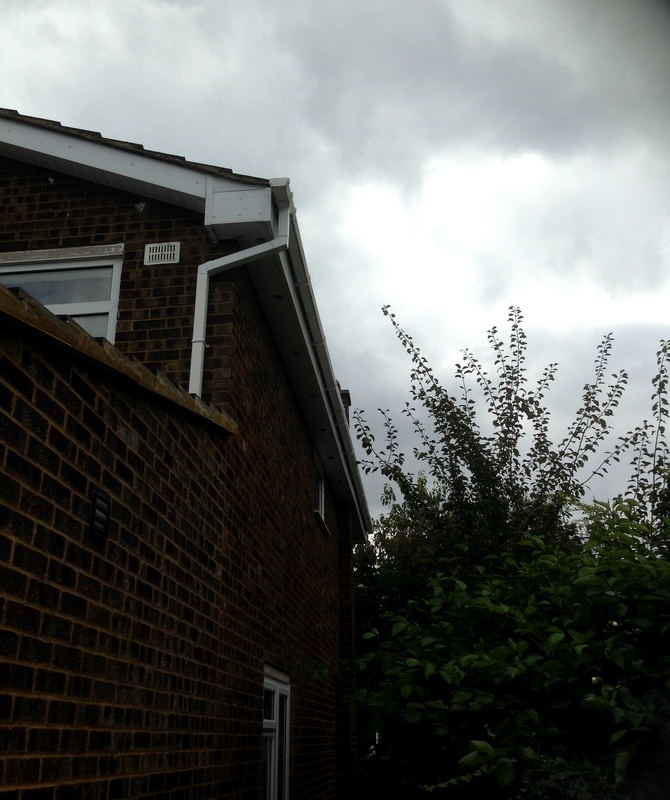 All our fascias and soffits are made to the very highest of standards with commercial grade, heavy duty, colourfast upvc and stay looking immaculate year after year. 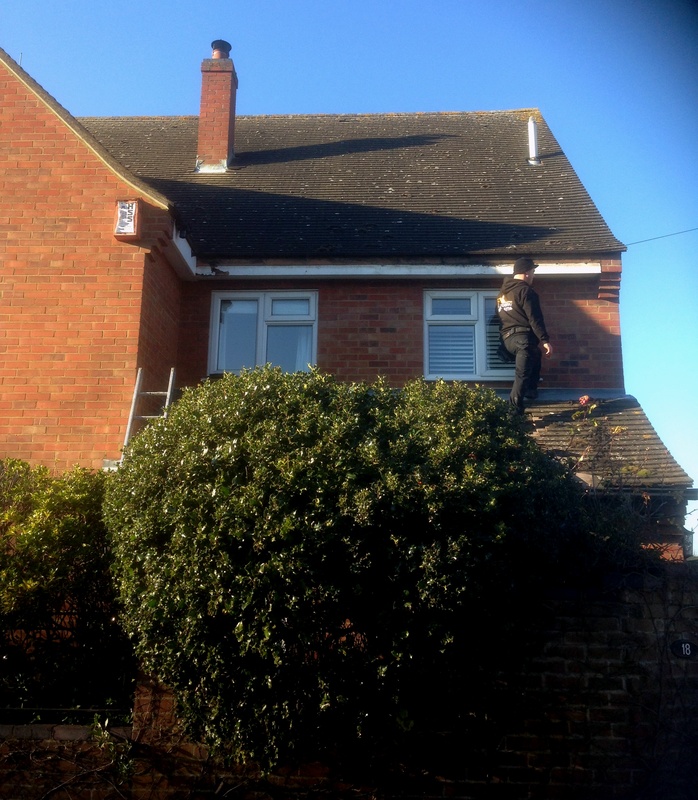 This makes all the fascias and soffits CM Roofing install virtually maintenance free, all they need is to be wiped clean occasionally to stay looking in pristine condition. 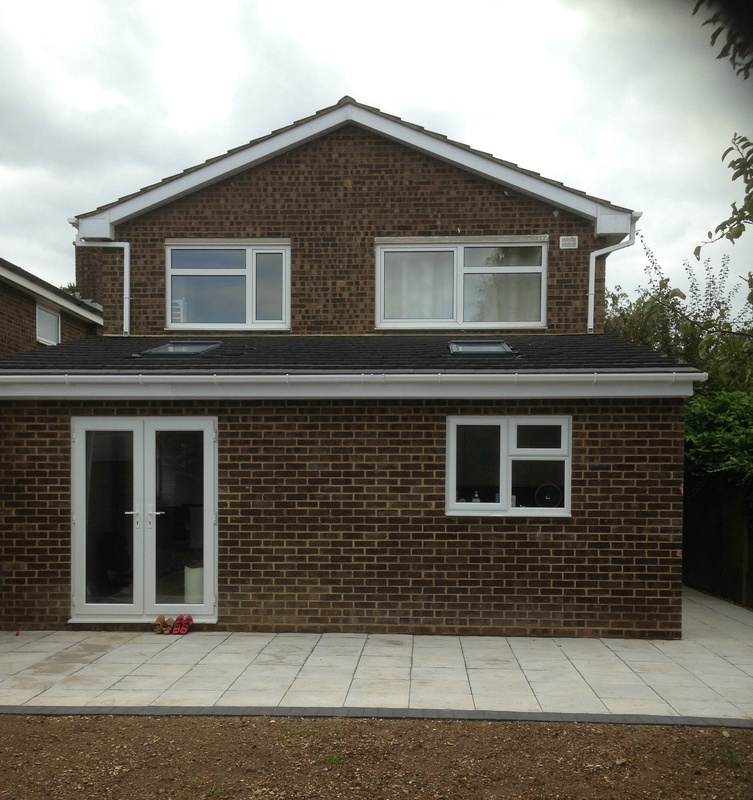 Our installation covers every eventuality needed for a perfect finish, sealing everything watertight against the worst that british weather can throw at it. 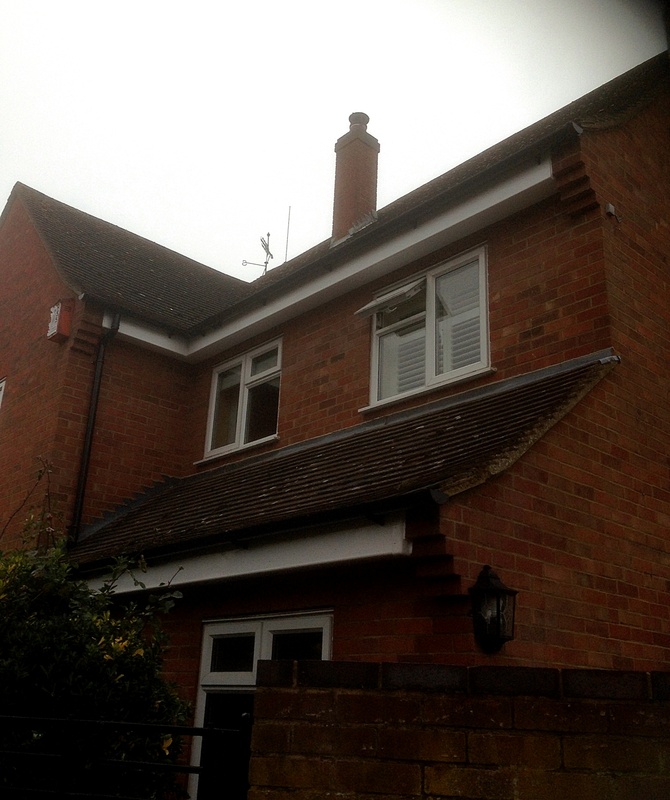 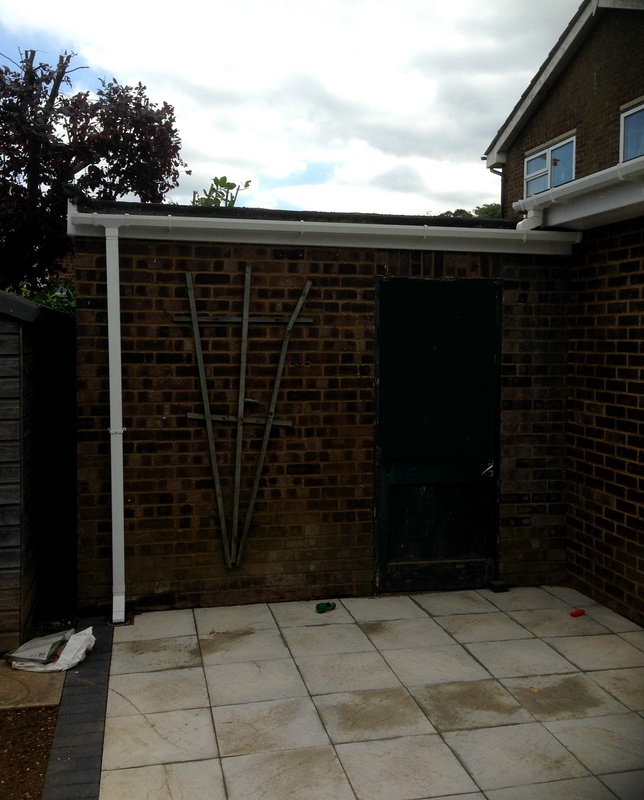 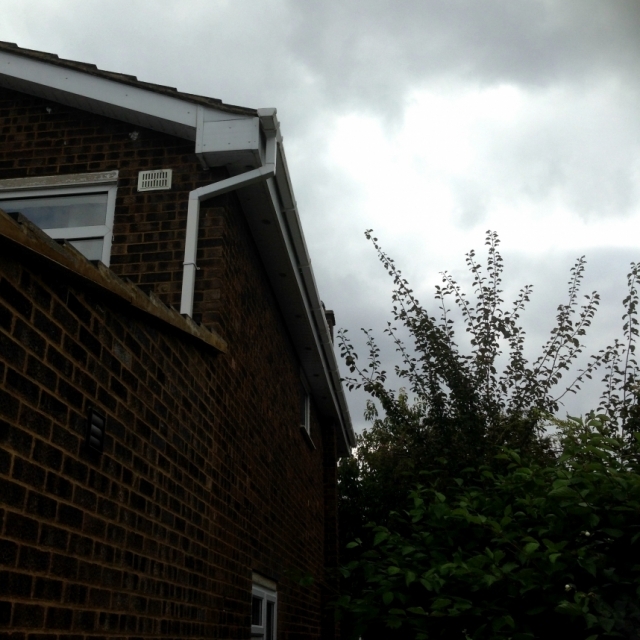 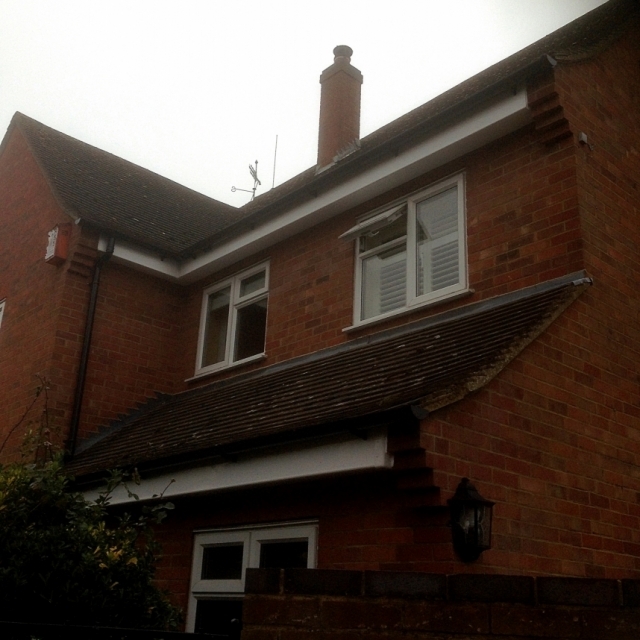 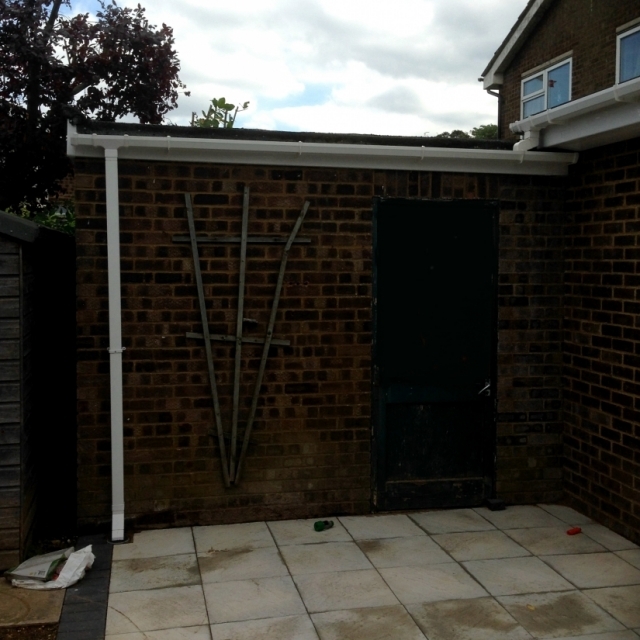 At CM Roofing we have a vast range of fascias and soffits to suit every home. 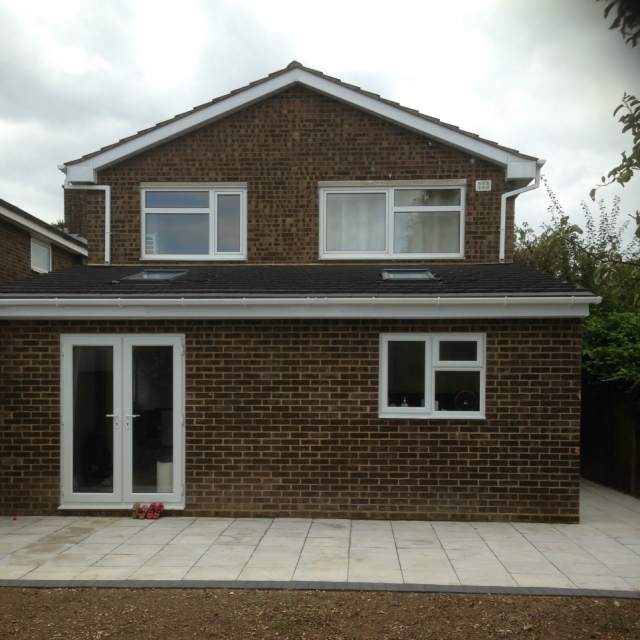 Contact us today on 01438 517166 for more information or to arrange your free quote.